Michael Corleone is returning to the U.S. after the two-year exile to Sicily in which listeners left him in The Godfather. But he is ordered to bring with him the young Sicilian bandit, Salvatore Guiliano, who is the unofficial ruler of northwestern Sicily. In his fight "to make Sicilians free people", the young folk hero, based on the real-life Giuliano of the 1940s, has made both the police and the Mafia his enemies. 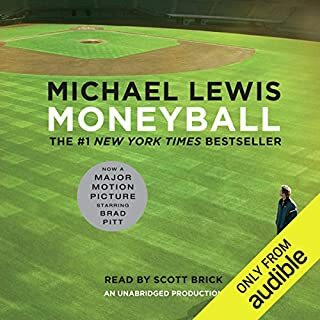 This book is not about baseball! 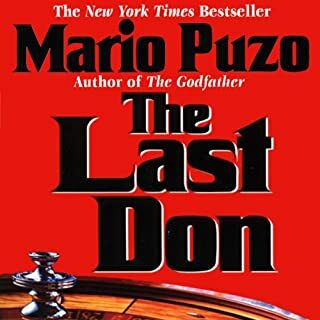 The last don is Domenico Clericuzio, a wise and ruthless man who is determined to see his heirs established in legitimate society but whose vision is threatened when secrets from the family's past spark a vicious war between two blood cousins. This is a mesmerizing tale that takes us inside the equally corrupt worlds of the mob, the movie industry and the casinos - where beautiful actresses and ruthless hit men are ruled by lust and violence. The Last (Ditch Attempt at a) Don. To Don Raymonde Aprile’s children, he was a loyal family member, their father’s adopted “nephew.” To the FBI he was a man who would rather ride his horses than do Mob business. No one knew why Aprile, the last great American don, had adopted Astorre Viola many years before in Sicily; no one suspected how he had carefully trained him...and how, while the don’s children claimed respectable careers in America, Astorre Viola waited for his time to come. More than forty years ago, Mario Puzo wrote his iconic portrait of the Mafia underworld as told through the fictional first family of American crime, the Corleones. The leader, Vito Corleone, is the Godfather. He is a benevolent despot who stops at nothing to gain and hold power. His command post is a fortress on Long Island from which he presides over a vast underground empire that includes rackets, gambling, bookmaking, and unions. His influence runs through all levels of American society, from the cop on the beat to the nation''s mighty. 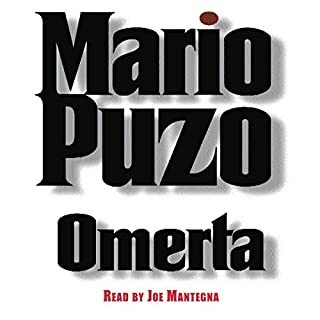 Mario Puzo, a master storyteller, introduces us to unforgettable characters, and the elements of this world explode to life in this violent and impassioned chronicle. 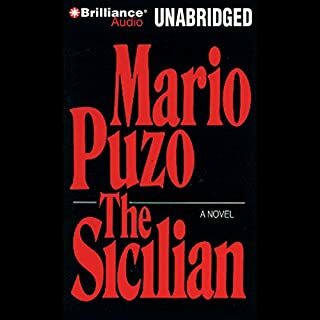 ©1969 Mario Puzo (P)2012 Brilliance Audio, Inc. I bought this book because I have never seen The Godfather movies and wanted to understand what all the hype was about. From the moment I began I found it difficult to stop listening. It was a captivating story, which was narrated very well. I am now planning on clearing my schedule this weekend to marathon the movies. riveting right to the end. 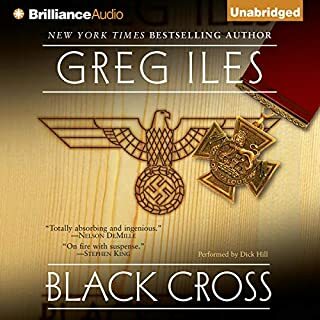 great story, great narrator. I didn't want it to end. I hope his other books are as good! I'm hooked! This one surprised me in that even though it was 18 hours long, I was never bored!! and Joe Mantegna was the perfect person to perform it. Very well done. 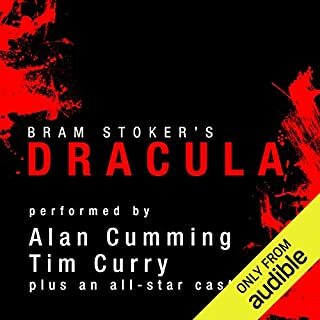 The best thing about listening to this book is the voice over's are done so so so well. I was thoroughly engrossed in the book. Joe Mantegna brings the family to life in this performance. Definitely worth a listen. This is one of the greatest stories ever told. A more in depth look into the greatest movie ever made. Joe Mantegna is a great narrator. Very cool to have someone from the trilogy narrating the story. To me, Godfather 1 And 2 are the greatest movies ever made. There is so much more detail and insight into what’s going on in the characters minds and a lot of unexplored stories. To those that are new to the novel, it’s the first movie with some of the second as well. It’s a must for any fan. Just wonderful. I knew I would enjoy it, but I did not anticipate myself becoming enraptured with this family, the violent yet sympathetic Corleones. I don’t think the book pales in comparison to the imagery of the movie. 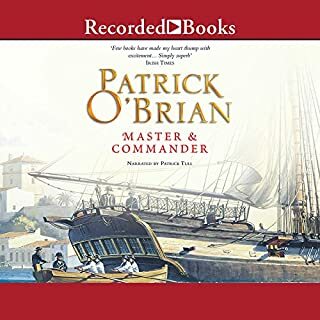 I love the wider freedom of imagination when I listen to an audiobook - though the narration adds a more theatrical element, I still feel my mind buzzing with the characters and the world they live in. 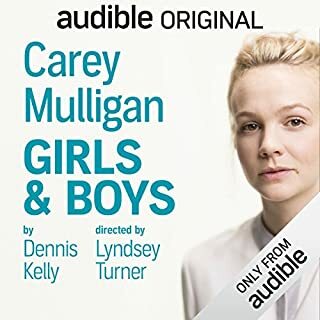 Joe Mantegna did a fantastic job - his interpretation of each character was just spot-on, and I really enjoyed how he voiced the women’s voices (I find many male narrators sound whiny and nasal when they try to sound ‘feminine’). 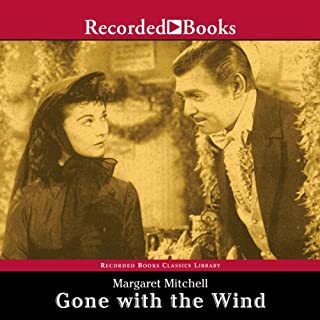 Overall - this was no doubt money/credit/time very well spent, I was sad when it ended, I will definitely listen to this again, and I will go watch The Godfather immediately! Finally got around to this one! I've always liked the Godfather films, and have been meaning to get around to the book for years. I'm glad I finally did. 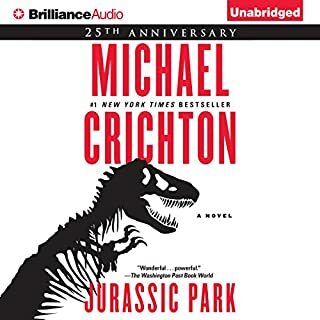 There are a lot of places where the book filled in holes left by the films, and as good as they were, I think the book has a more satisfying ending than the trilogy of movies. I have seen The Godfather movies too many times to count. It's part of the lexicon in my family, we quote lines from it all the time in regular conversation. So, I thought this book might be a little boring, just because I already knew the story so well. Not the case! The book adds so much detail to the story that I think I'll be watching the movie again soon in a whole new light. 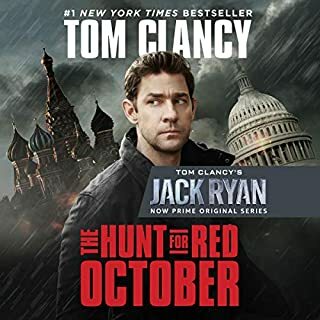 Joe Mantegna does such a wonderful job narrating this story and I'd absolutely recommend his version as opposed to the other full cast version that's out there, especially for people that are really in tune with the movie. One of a kind. A masterpiece. The book upon which the movie was based, this is an astonishing feat of fiction writing. 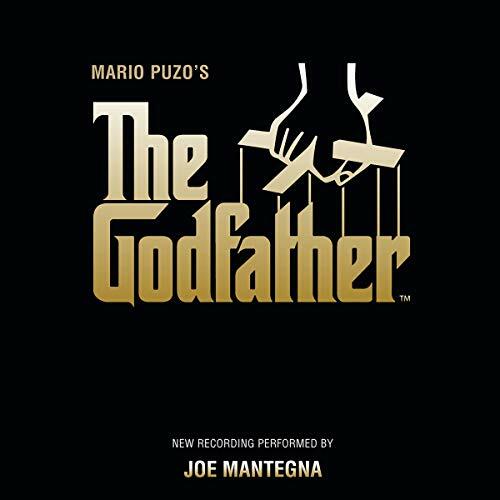 Most of us have seen the movie, I imagine, but listening to the marvelous Joe Mantegna tell the story lets us know that Mario Puzo wrote all those incredible scenes that Francis Ford Coppola turned into one of the greatest movies of the 20th century. Listening to the book gives us so much more detail about the Corleones and their fellow Mafia families. Of course Coppola had to leave out much of the book in order to make the movie(s). Even through the third movie in the cycle, there is still more enjoyable detail here. It is impossible not to see the faces of Al Pacino, Marlon Brando, Robert Duvall and the rest of the actors. In my view, the actors enrich the book. Even when you know what is coming, as in the scene where Michael shoots Solozzo and Captain McCluskey, the background and all the planning that lead up to the scene in the book will just grab your attention and hold it. Very few movies are a match for a great book. This book is so monumental in how it taught us the story of immigrant families and their struggles to adjust to life in the United States that it informs our understanding of many other immigrant stories. 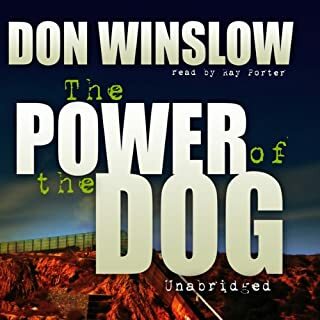 Joe Mantegna is so great at this that it is really hard to imagine any other narrator reading it. The feel of New York is also a wonder in Puzo's description of it. You see Don Corleone's opposition to joining the Solozzos and the other families in the drug trade, and you think, how principled he is, not what a monstrous gangster he is. This, again, is a feat of fiction writing that may never be surpassed. 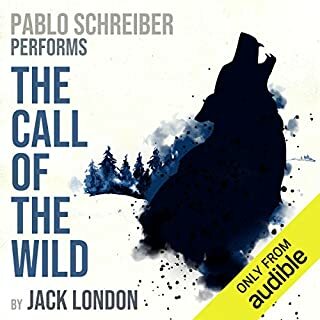 Sit back and enjoy one of the finest audiobooks you will ever experience. One of the best! A truly moving saga that was fantastic even though I had seen the movie. Much better than any of the sequels or imitations. What made the experience of listening to The Godfather the most enjoyable? Joe Mantegna was the perfect choice for the narrator for THE GODFATHER. 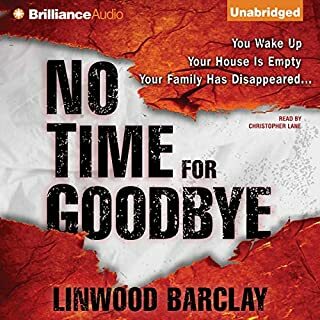 The timbre of his voice, his varied accents were all the perfect additions for the audio version of this novel. Just as it was when I read this novel as a young mother, Michael Corleone was my favorite character. However, at this point in my life, I found him in many ways to be the most dangerous of the Corleone family. His choices were made out drop grief and need for revenge, while his father made his choices out of a sense of "necessity" or "practicality." What about Joe Mantegna’s performance did you like? Mr. Mantegna's performance was so enjoyable by his inflection and interpretation. He did not try to replicate the female voices, but he just softened his voice. This was much more believable than an attempt to use a higher pitch to his voice. I also was pleased that there was only one narrator. This helped the plot to flow naturally. A good book is to be savored, not devoured. Especially since I was revisiting this book, I did not want to rush through any part of it. There is not one single aspect about this that I didn't enjoy. I bought the book many years ago but because of busy everyday mom life, I haven't been able to really dive into it. This gave me the chance to do so and I couldn't be happier. The narrator, the story, all of it. Sublime. A thousand times better than the movie and the movie is one of my favorites. Who was the most memorable character of The Godfather and why? What did you love best about The Godfather? Having seen the movie first, I came away from the book very impressed with how well Coppola treated the story. Anyone taking the time for the book will come away with greater insight of the characters and setting and will view the theatrical version with greater perspective. A solid story. I was surprised at how much I liked this story since I am not usually interested in gangster stories. However, this was so good I found myself taking a whole new look at the genre. Joe Mantegna's voice matches perfectly to the story. His character inflections are especially good. 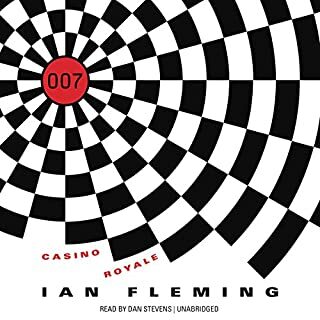 He doesn't overdo the accents and yet each character sounds distinctly different which is impressive considering how many characters are in this book. 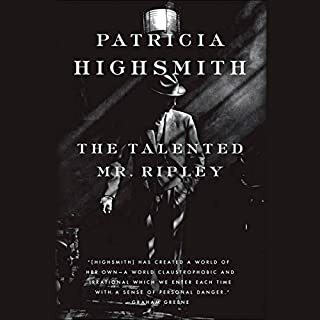 I found I liked the complexity of the book and felt more sympathy for the characters than I have ever felt for them in the movies. What can you say about this book that hasn't been said? Joe Mantegna brings this classic to life. It's flawless and wonderful! 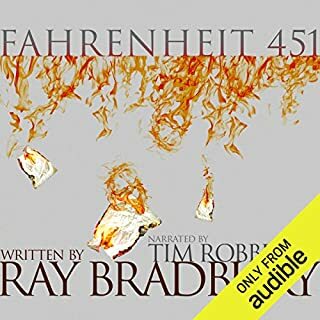 Perfect Narration For An American Classic! "I'll make you an offer you can't refuse." 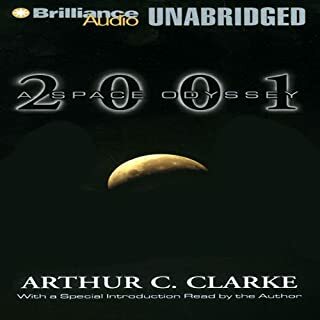 An excellent story only improved via a talented narrator.